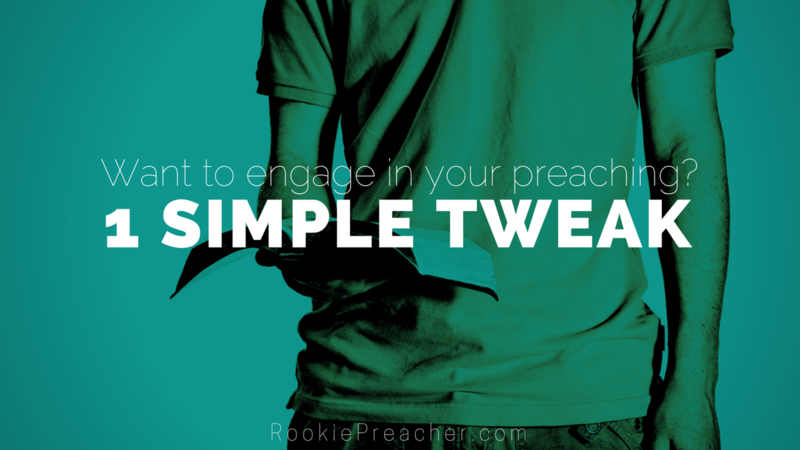 You want to be engaging in your preaching, right? We all do. We all want people to go along the sermon journey with us each time we begin to preach God’s word. Heck, I even use ‘engage’ as a heading in the way I outline my sermons. But the reality is, we can and should be engaging all throughout the message, not just in the beginning. But how? 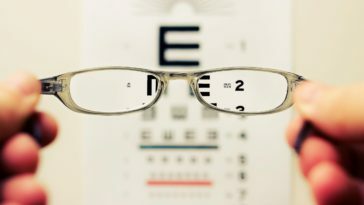 How can we connect with people on a level that will cause them to stay engaged with the message? I think it’s simpler than we may think. 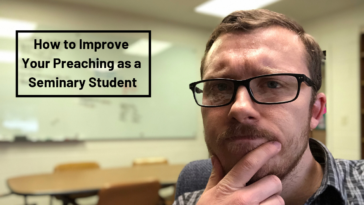 So may I ask, do you want to be engaging in your preaching? This 1 simple tweak will do it. It will make all the difference. 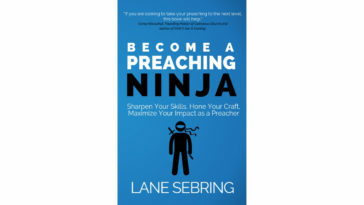 Want to be engaging in your preaching? Exude passion! Exude passion! What do I mean? Well, for starters, do you get FIRED UP/excited/pumped up/whatever else you want to call it when it’s time to preach and proclaim the very words of God? Sometimes we preachers need a reminder that we get to proclaim the words of God to people who desperately need to hear those words. 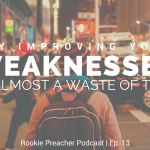 It’s easy to get distracted and discouraged about people’s lack of response, and whatever challenges you are leading your church through. But don’t ever forget that proclaiming the word of God to the bride of Christ is an absolute honor and privilege. Secondly, do you get FIRED UP about what God will do in the lives of those who hear His word? I mean, come on people. 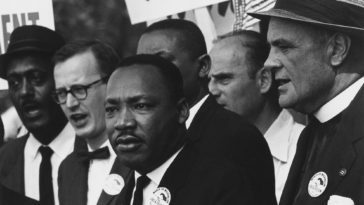 ENOUGH with the passion-less preaching that so easily plagues the pulpits of America. Are you even interested in what you are preaching? It really comes down to whether or not you have a deep desire for God’s word to be proclaimed and to see God change lives. Don’t be mistaken, though, God can and will use your preaching whether you are passionate or not. He doesn’t need you or me, but come on… Get excited! You get to proclaim and preach the word of God! Get excited! You get to proclaim and preach the word of God! You may be thinking to yourself, well that’s just not my personality. I’m not the yelling type. I’m not the ‘jump up and down’ type. Yeah, you’re probably right. But here’s the thing… Exuding passion doesn’t necessitate yelling or jumping up and down. It may, but it may not. Exuding passion for you will flow outwardly through your personality. This is the beauty of God’s design of making us all unique. It’s the beauty of arriving to the place where you realize you need to find your voice in preaching. 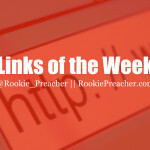 Not Andy Stanley’s, Steven Furtick’s, Billy Graham’s, Craig Groeschel’s, or T.D. Jakes’. You have to be you. You are fearfully and wonderfully made, so let God use who you are, not someone else. Want to engage in your introduction? Walk up to the front of the stage and remain silent for 10+ seconds. People will be more than engaged, they’ll be uncomfortable. But what does this do? It builds anticipation. And what do we typically associate with anticipation? Something important. What happens when you get excited? What happens when you get convicted and passionate about something? Not sure? Ask your spouse if you’re married, or a close friend if you’re not. They’ll know. 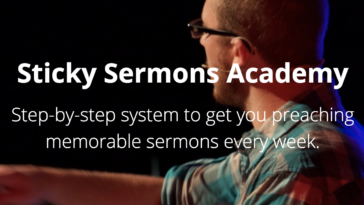 If you want to engage people with your preaching, channel that emotion into your preaching. Please hear me out. I am not advocating that we should yell the entire time we preach. That’s just annoying. Please remember – I can’t repeat this enough – exuding passion flows outwardly through your personality. If you’re naturally an intense person then make sure you realize that and also temper down. If you’re naturally a mild-mannered person then make sure you realize that and also temper up. 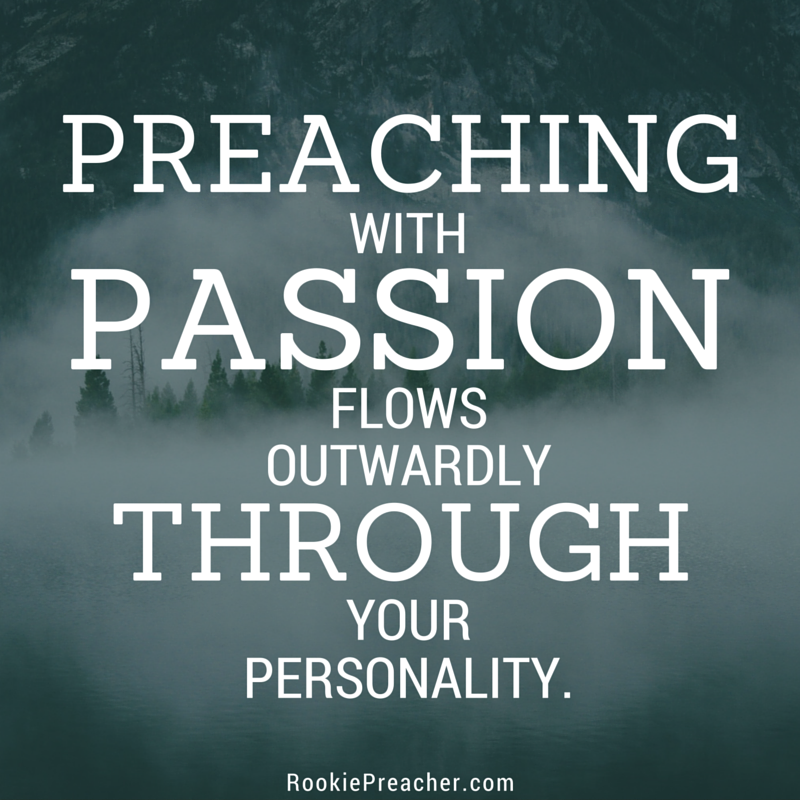 Exuding passion in preaching flows outwardly through your personality. We’ve gone into depth on these ideas and how you can go beyond the words and enhance your delivery. 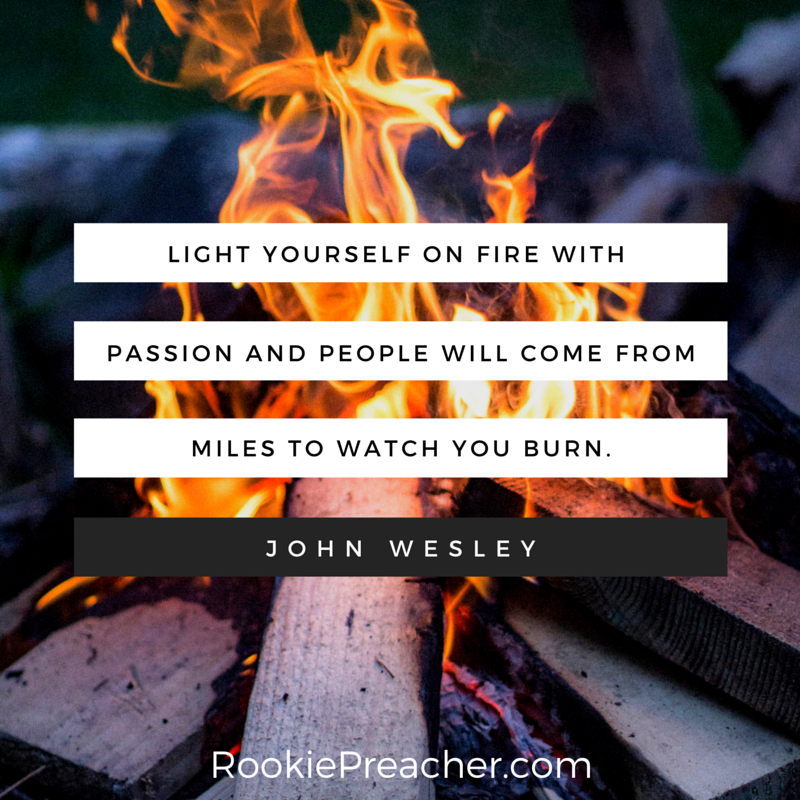 Passionate preaching has highs and lows. 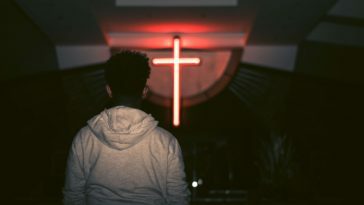 And I appreciate Peter Mead’s piece on four problems with passionate preaching because he sees the tendency for pastors to hear, “be passionate when you preach” and automatically preach with a constant high rather than balancing the highs and lows. Here’s a truth you can keep with you no matter the sermon topic or text: contrast is key to engagement. What I mean by this is that when you balance the highs with the lows – in tone, pitch, volume, and energy – people take notice. Contrast is key to engagement. True passion comes from deep within. It doesn’t result in a certain type of delivery. It results in a certain type of urgency around God’s message to the people of the world. Exude passion. But remember that you preaching with passion will manifest itself through your personality, not someone else’s. You get to proclaim God’s word. That’s something to be excited about!